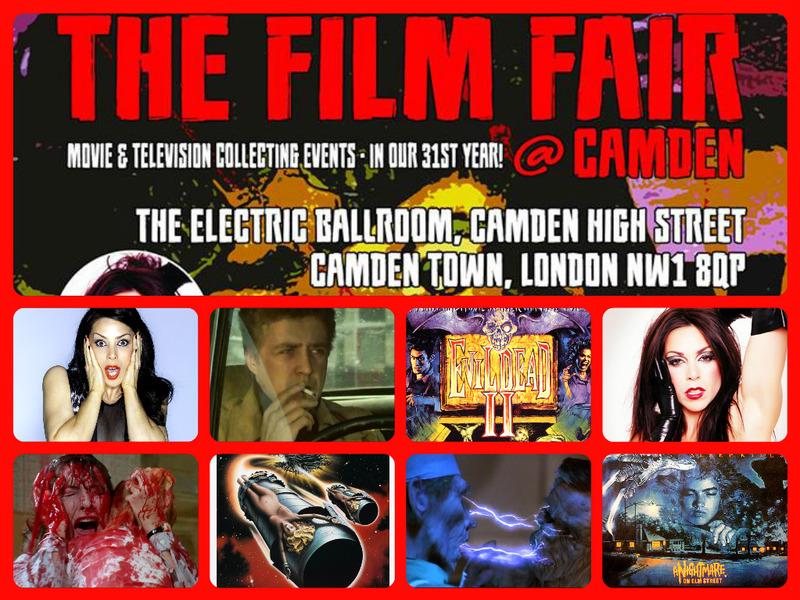 Now in it’s 31st year, The Film Fair at Camden just keeps getting bigger and better and starts off 2016 with three special guests who have all made an impact in the world of horror! First up is the British horror legend Emily Booth, star of numerous independent horror films (including Evil Aliens, Doghouse, Inbred), magazine columnist, writer, producer, director and presenter on the Horror Channel – is there anything this girl can’t do? Next we have movie poster artist Graham Humphreys who has gained legions of fans over the years due to his amazing talent and winning personality. 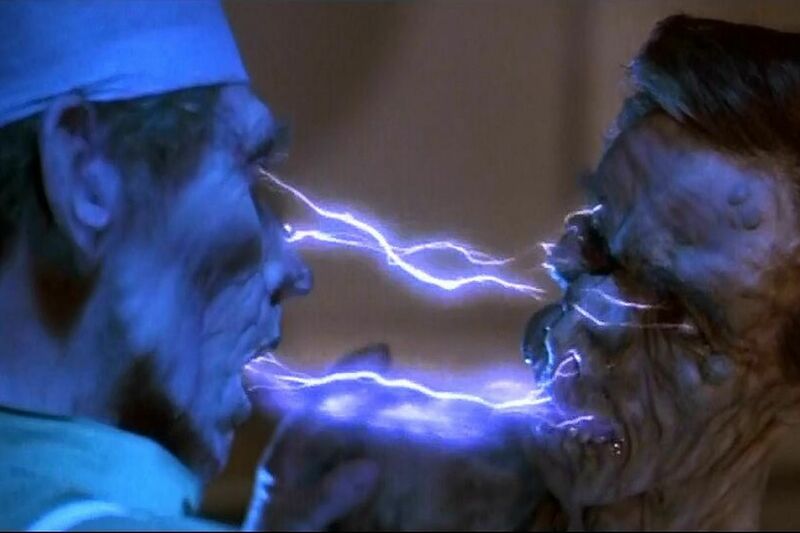 Throughout the eighties Graham designed and illustrated UK movie campaigns such as Dream Demon, Basket Case, Evil Dead and the Nightmare on Elm Street franchise and today seems busier than ever with his work on numerous DVD releases, various commissions as well as exhibitions of his work. Finally we have popular television star Nicholas Ball who appeared in arguably the greatest ever episode of the Hammer House of Horror tv series – “The House That Bled to Death”! Ball has also starred in EastEnders, Footballers’ Wives, the sci-fi horror movie Lifeforce and the successful detective show Hazell. There are also a whole ton of stalls specialising in movie memorabilia, horror merchandise, monster magazines, DVDs, posters, T-shirts, books and so much more for the dedicated film and horror fan and this all takes place at the legendary Electric Ballroom from 10:00am – 4:00pm – right next to Camden Town tube station – and the entrance is only £3 for adults!!! The Camden Film Fair is looking to expand and is particularly interested in traders who deal in comics, vinyl (including movie soundtracks), movie related toys (including Star Wars and other fantasy blockbusters old and new), horror film clothing and collectibles and Manga merchandise so if you would like to book a stand or require more information just email Camden Film Fair at info@midnight-media.net – or you can call on 01832 731774 (10am – 6pm). 13th February, 16th April, 25th June, 3rd September, 22nd October, 10th December (all Saturdays). 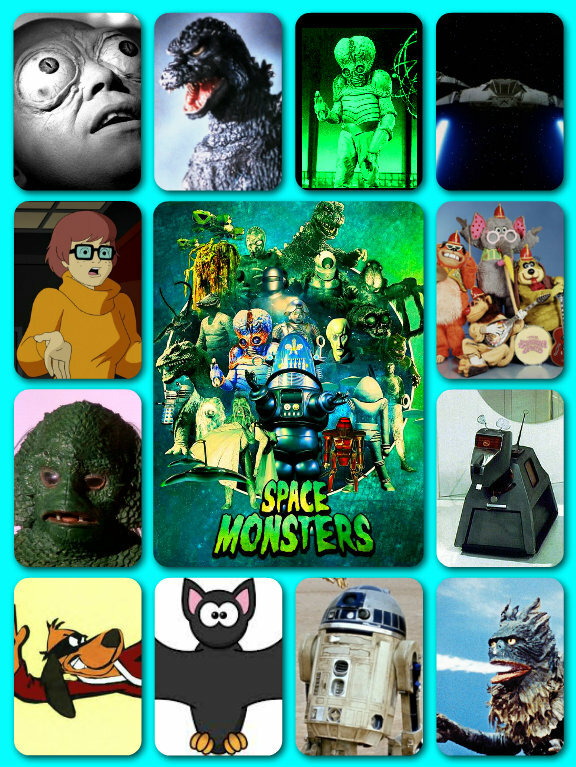 ← IN SPACE NO ONE CAN HEAR YOU SCREAM.